Rising Star Events & Planning is a full-service, all-inclusive events company. We pride ourselves in making you the STAR of the most memorable day of your life. We create the ultimate experience for you by taking away the stress that comes with planning any event. We collaborate with a list of our preferred vendors to cover various aspects of your vision. 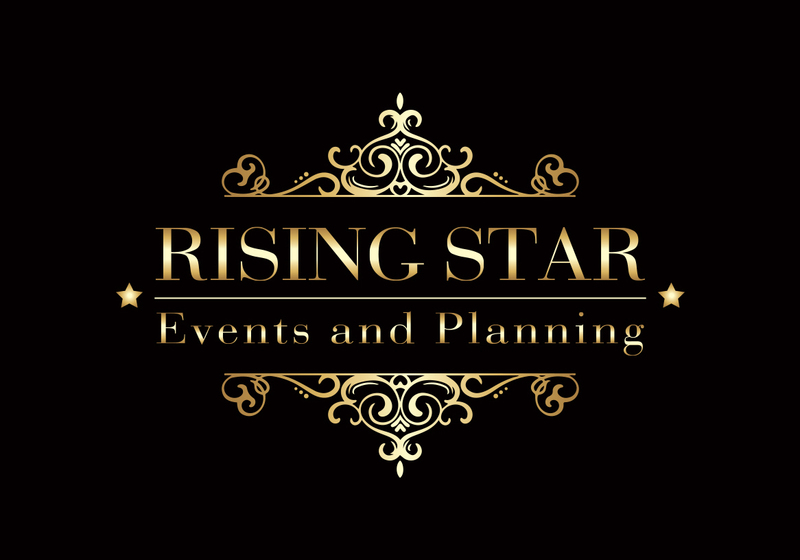 Rising Star Event Planning does all the hard work so you don’t have to. Linda Plange is the creative mind behind Rising Star Events & Planning. She has been planning and creating events for well over 15 years. Her main objective when working with her clients is TRUST. Linda is well known for going above and beyond to ensure final results match or exceed client’s expectations. Your satisfaction is her greatest reward! Ambiance, Elegance, & Flair is what we do! Let us take your dreams and turn them into a beautiful reality. After all, you are the STAR! Don’t hesitate to contact us. We look forward to doing business with you soon. Visit our Rising Star Event Planing website!